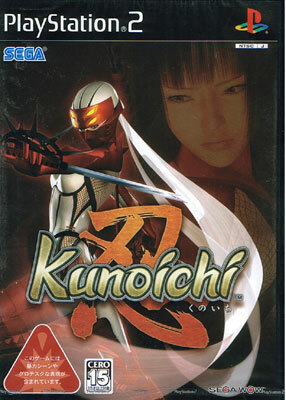 Kunoichi means female ninja and is named from the way woman is written in Japanese. Elegantly slice your way through Tokyo in order to obtain the pieces of the supernatural Akujiki sword. Second hand. Cero 15. Warning on box: 'Contains violent and grotesque images.' Complete with registration card. Couple of very slight manual impressions.